FAIRSTART RECEIVES INNOVATION PRICE AS FIRST MOVER. 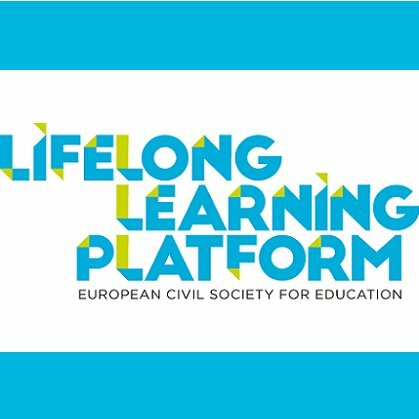 The Life Long Learning Platform, which is a European civil society for education, has awarded Fairstart as one of ten winners in the category Inspiring Practices. The LLLPlatform launched the Lifelong Learning Awards to celebrate creative and inclusive practices. The aim is to give visibility to innovative practices in order to attract public attention on lifelong learning and to inspire new practices and policies. In 2016, the focal point of the LLLPlatform is building inclusive and democratic educations systems, and Fairstart is very proud to be a winner of the Inspiring Practices Award 2016. Read more.